The young social media-engaged urbanite lives a digital existence in a fast moving world. And they are totally engaged by the new. Without question, the NM4 Vultus is just that. It is avant-garde in both the way it looks but also, and perhaps more importantly, in the detail work that has gone into creating a unique riding experience. The reactive dashboard - with colours that change depending on driving mode - and flip-up pillion seat that acts as rider backrest are just two examples. Vultus is Latin for appearance, expression or face. The NM4 Vultus, with its LED lights, future-shock style and stealth bomber silhouette presents a look that will not have been seen in any cityscape this side of an anime movie. Underneath the brooding menace is a rock-solid chassis and engine package. Packed with low-friction technology, its 745cc twin-cylinder engine is canted forward, creating space and a low centre of gravity. Delivering strong low and mid-range power and torque for smooth acceleration coupled with excellent fuel economy, its also equipped as standard with Dual Clutch Transmission (DCT), giving the rider options between automatic twist-and-go D and S mode plus trigger-operated computer game-style manual MT mode. Intuitive and easy to use, it adds to the futuristic appeal of the NM4 Vultus and is the perfect complement to the engines gutsy, usable performance. Type Front: 43mm telescopic fork, 125mm stroke. VPL Terms and Conditions: New NC750JA VULTUS registrations from 01 April 2017 to 30 June 2017. Subject to model and colour availability. Representative Example based on 5.9% VPL; Offers applicable at participating dealers and are at the promoter's absolute discretion. Indemnities may be required in certain circumstances. Finance is only available to persons aged 18 or over, subject to status. All figures are correct at time of publication but may be subject to change. Honda Franchise Dealers are credit brokers, not lenders. Credit provided by Honda Finance Europe Plc. Cain Road, Bracknell, Berkshire RG12 1HL. Honda Financial Services is a trading name of Honda Finance Europe Plc. a company registered at Companies House No 03289418. Honda Finance Europe Plc. is authorised and regulated by the Financial Conduct Authority, Financial Services Register number 312541. 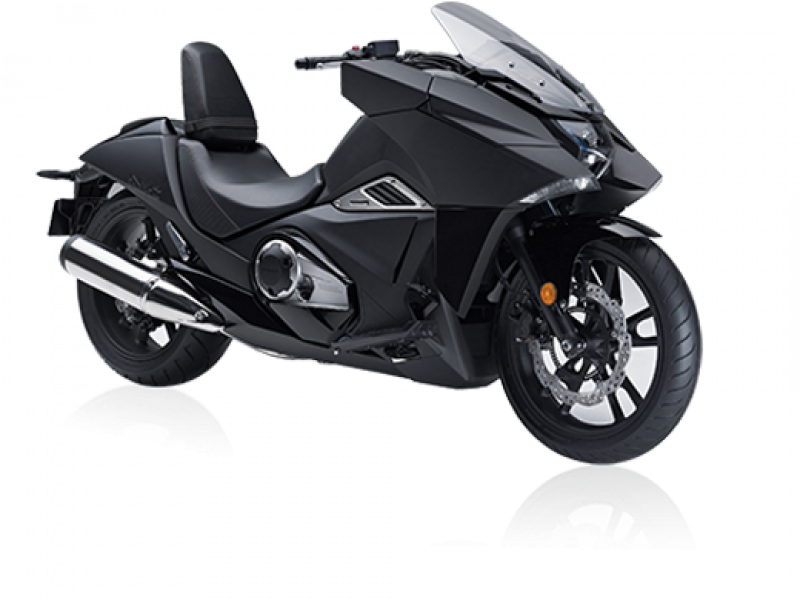 PCP Terms and Conditions: New retail NC750JA VULTUS registrations from 01 April 2017 to 30 June 2017. Subject to model and colour availability. Offers applicable at participating dealers and are at the promoter's absolute discretion. Representative example based on 3 years 5.9% PCP. Excess mileage rate applies. Final payment includes £10 option to purchase fee. You do not have to pay the Final Payment if you return the bike at the end of the agreement and you have paid all other amounts due, the bike is in good condition and has been serviced in accordance with the Honda service book and the maximum annual mileage of 4,000 has not been exceeded. Excess mileage rate applies should this be exceeded. Indemnities may be required in certain circumstances. Finance is only available to persons aged 18 or over, subject to status. All figures are correct at time of publication but may be subject to change. Honda Franchise Dealers are credit brokers, not lenders. Credit provided by Honda Finance Europe Plc. Cain Road, Bracknell, Berkshire RG12 1HL. Honda Financial Services is a trading name of Honda Finance Europe Plc. a company registered at Companies House No 03289418. Honda Finance Europe plc is authorised and regulated by the Financial Conduct Authority, Financial Services Register number 312541.